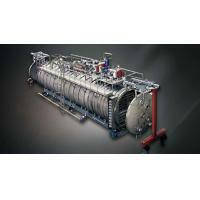 * When oil is used to heat,use automatic constant temperature control. 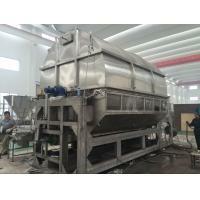 It can be used for drying biology products and mine its temperature of operation can be adjusted form 20º C-160º C and within ± 2º C .
* Compared to ordinal dryer, its heat efficiency will be 2 times higher. * The heat is indirect. So the raw material can not be polluted. * It is in conformity with the requirement of GMP. It is easy in washing and maintenance. When oil is used to heat, use automatic constant temperature to control. It can be used for drying biology products and mine. 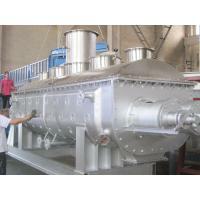 Its temperature of operation can be adjusted form 20 -160℃. 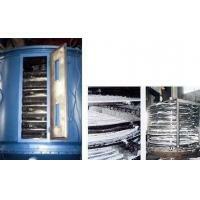 Compared to ordinal dryer, its heat efficiency will be 2 times higher. The heat is indirect. So the raw material can not be polluted. 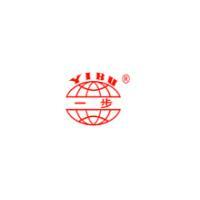 It is in conformity with the requirement of GMP. It is easy in washing and maintenance. realized within a short time. 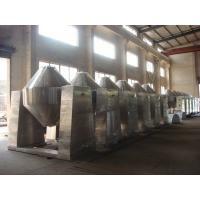 SZG Series Conical Vacuum Dryer is a new generation of drying device developed by our company on the basis of combining the technology of similar equipment. It has two connecting ways, belt or chain. Therefore it is stable in operation. 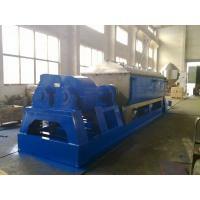 The special design guarantees two shafts to realize good concentricity. 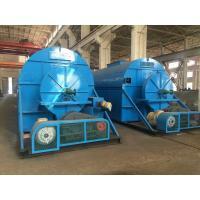 Heat medium and vacuum system all adopt reliable rotating connector with the technology from USA. On this basis, we also developed SZG-A. 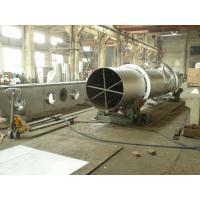 It can carry out steeples speed change and constant temperature control. 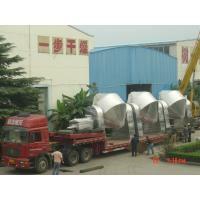 As a specialized company in drying industry, we supply hundred sets to the customers every year. 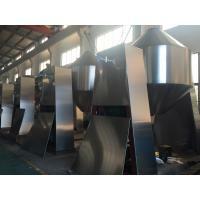 As for working medium, it may be thermal oil or steam or hot water. 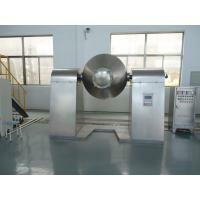 For drying the adhesive raw material, we have designed specially a stirring plate buffer for you. The biggest may be 8000L.